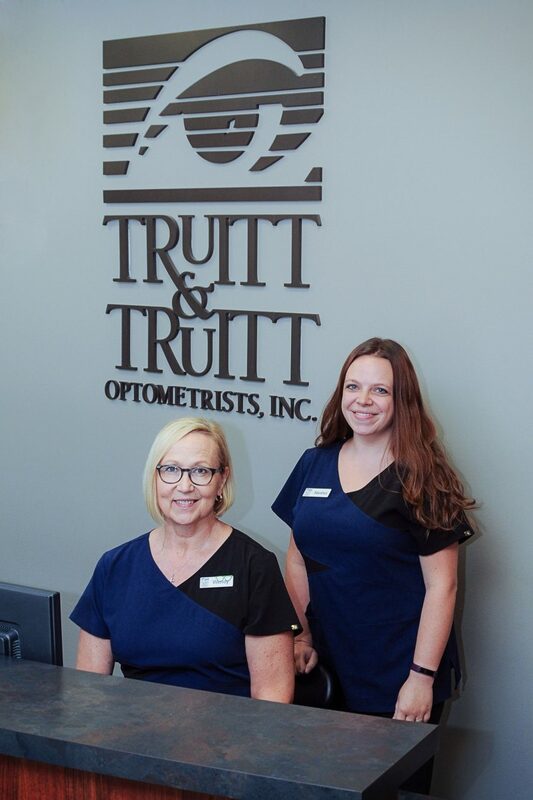 Home » Our Eyecare Team » Greeting you at the front desk with a smile! It’s exciting to be a key part of a progressive practice. It’s our job to make sure that you’re comfortable, are attended to in a timely manner and feel welcomed. If you have any suggestions to help us reach our goal of – ‘patients first ‘ – please let us know!